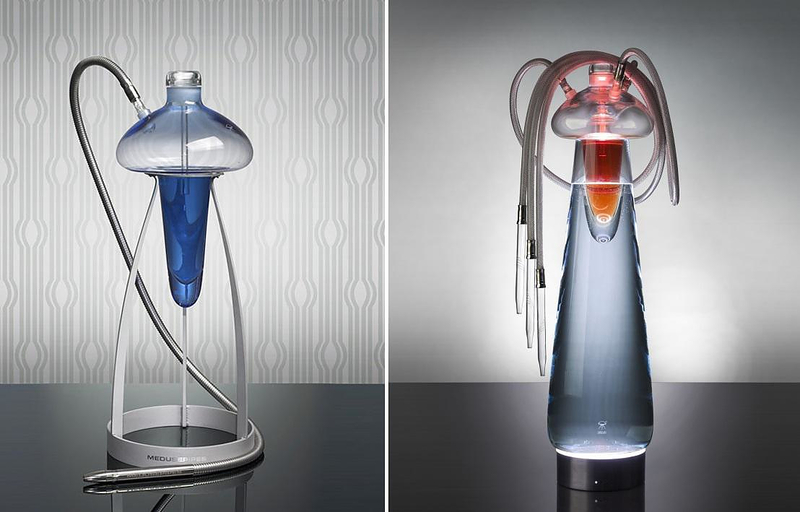 HomeBlogHome DecorModern shisha pipes by Meduse Design. 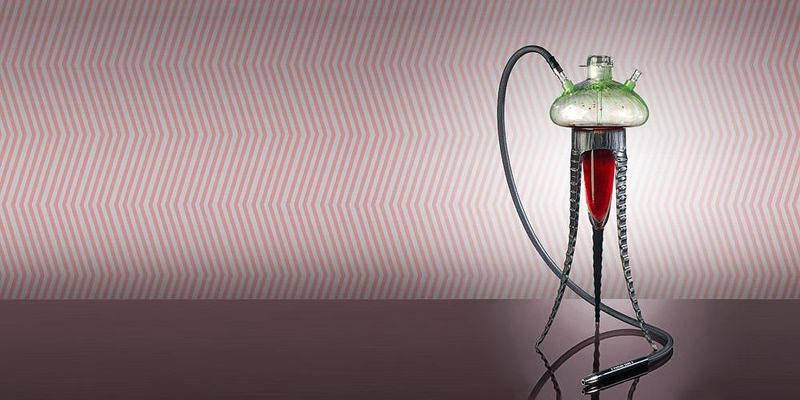 When one considers the term “shisha pipe”, immediately images of old-fashioned oriental objects come into mind. 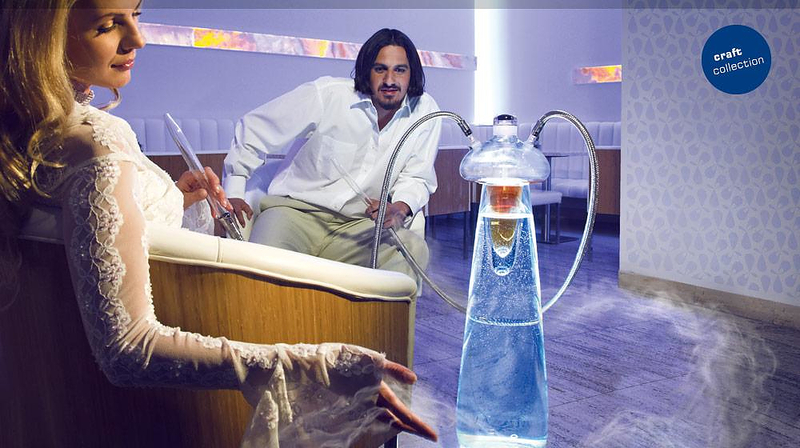 However, Czech company Meduse Design had something completely different in mind deduced the crafting of a shisha pipe to a form of modern art. 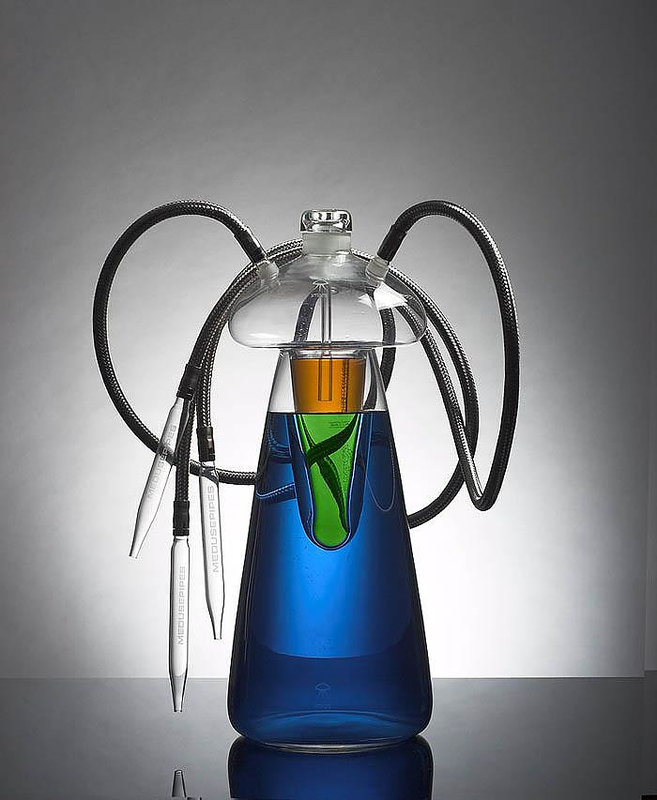 Regardless of whether someone smokes or not, these handcrafted glass artworks are the result of skillful glass-making and can easily compete with an ornate vase or other glass artwork for a place in your living room. 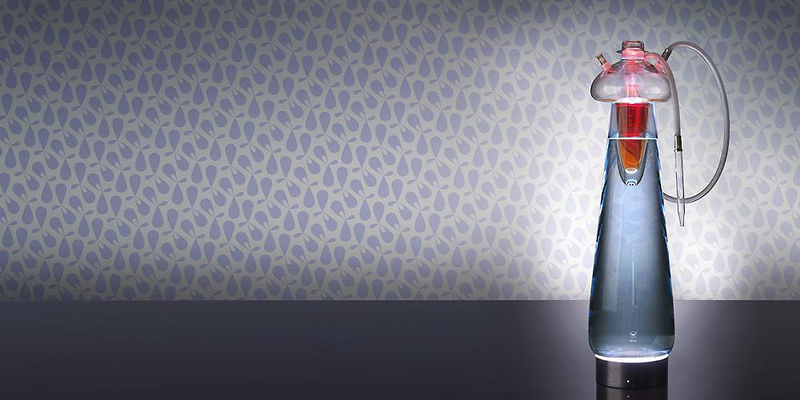 The craftsmen of Meduse Design produce everything locally and by hand, everything begins and ends in their workshop. 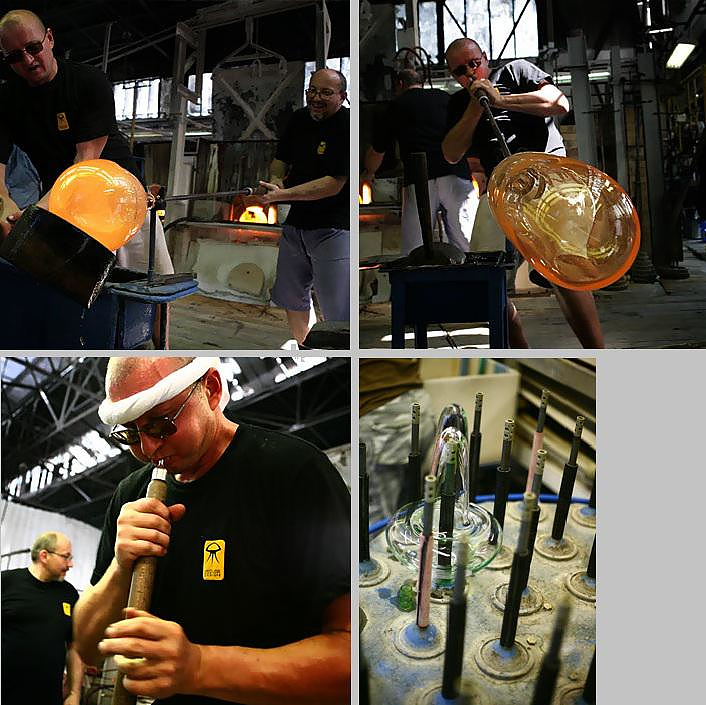 The body of the pipe is hand blown Bohemian glass and the metal details adorning the main glass structure are simply awesome. 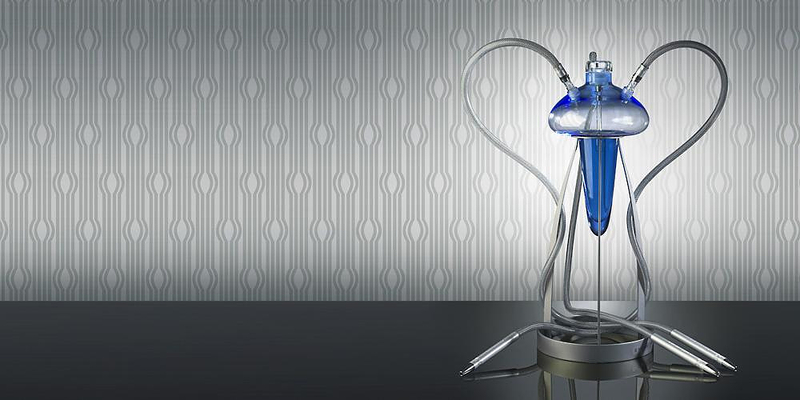 This harmonious coexistence of traditional manufacturing techniques with modern design renders Meduse Design shisha pipes desirable design objects, regardless if one intends to actually use them.